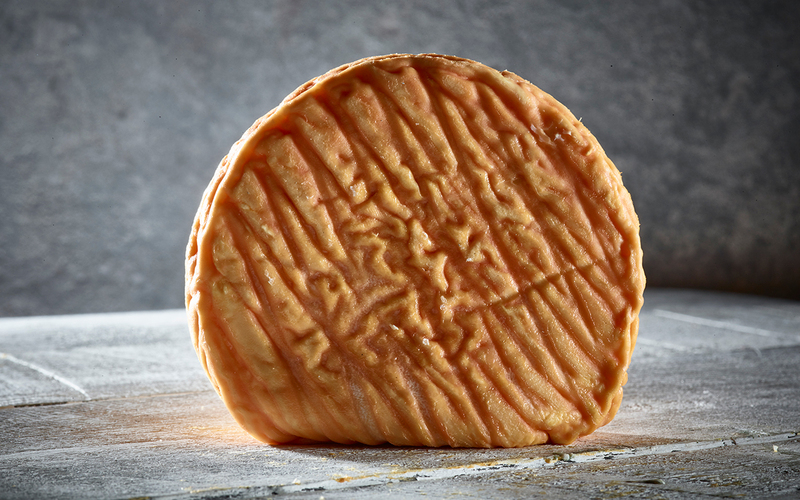 If we were a cheese we would be an Epoisses. This is an awesomely pungent monster that has to be tried by everyone! The smell is not let down by the taste either which is surprisingly meaty but just wonderfully spicy. What’s it like? Epoisses is a cow’s milk cheese that is washed in Marc de Bourgogne to create a pungent, spicy classic that is a manifestation of everything we hold dear here at Pong. Where’s it from? 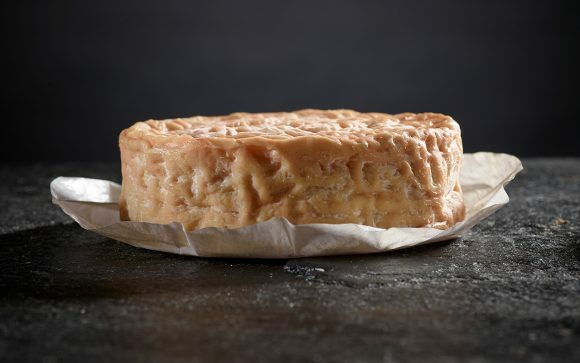 Made only in Burgundy this Epoisses is made by the master fromager Gaugry and is the AOC UNPASTEURISED version. 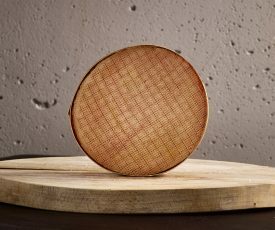 It comes as a 250g circular whole cheese in a wooden casing. The smell of this cheese is deadly but the taste is absolutely wonderful.Its good for getting rid of unwanted guests lol. When I first bought it I put it in a box which I sellotaped and put it in the garden shed.Yes it really is that bad.Still its a good way of eating the whole lot myself. Try it you will LOVE it.It tastes nothing like it smells.Honest. 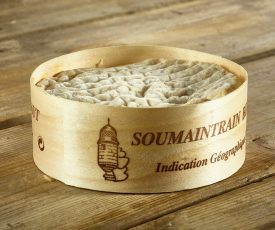 “Napoleon was a particular fan of the cheese and the famous epicure Brillat-Savarin himself classed it as the ‘king of all cheeses'”. Amongst others I took this cheese to a dinner party. Wasn’t aware of it’s smelly reputation and we were not affected by it during the meal. Perhaps because it didn’t last long ! The cheese gourmet of the group voted it his favourite cheese EVER. High praise indeed.. 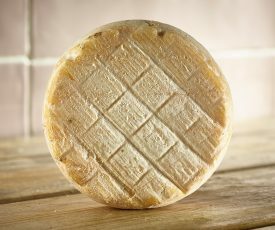 I walked in tonight to a slightly unpleasant aroma in the kitchen; however, I was delighted to find that the reason was because my husband had order me this cheese which we had seen on a recent TV programme. I immediately went out, bought a French stick and a bottle of red wine and we sat and devoured the whole thing…..absolutely delicious!